Monday, Monday (ba-la, ba-la-la-laaaa). Some people (and Garfield) aren't fans of Monday. I don't necessarily dislike them. So no, I don't have a "Case of the Mondays." I hope you don't have them, either. 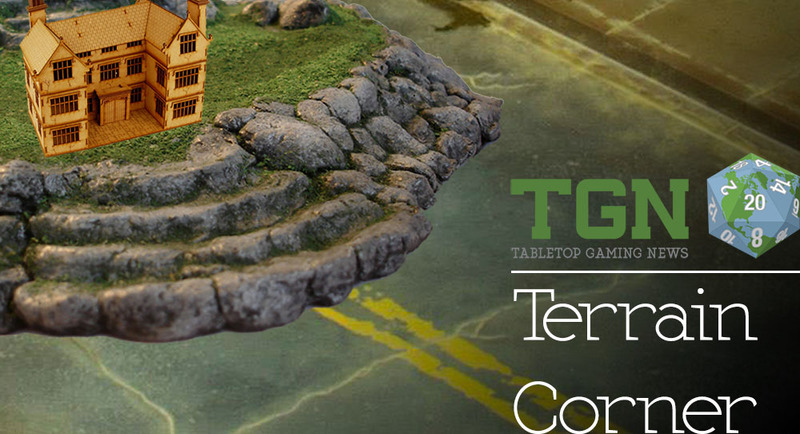 What I do have is a case of "Terrain Corner Fever." The only cure is telling you about the terrain stories I've come across recently (and more cowbell, because more cowbell is always needed). 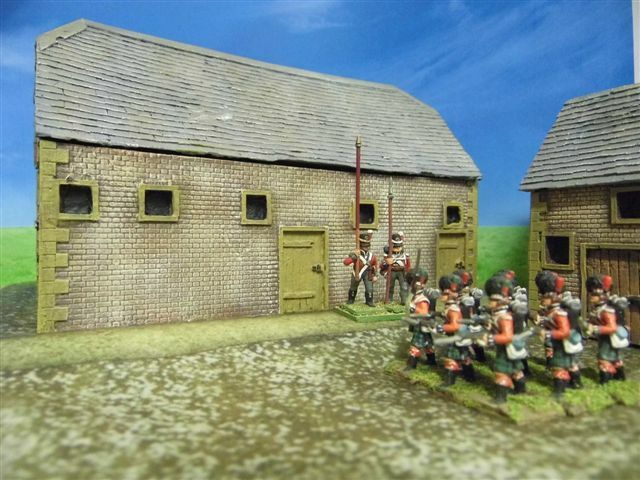 Today's stories include: New Terra-Block Warehouse Kit From Sally 4th, New in the Buxey 1815 Collection from Battlefield Buildings: Gemioncourt Farm, Stacks of Crates Set 1 Now Available from Tabletop-Art, Mini Duels Table Top Terrain for 28mm games On Kickstarter, Manorhouse Workshop Update # 2 – Modular Terrain, and Front Arc announced new watchtowers and bridges set. 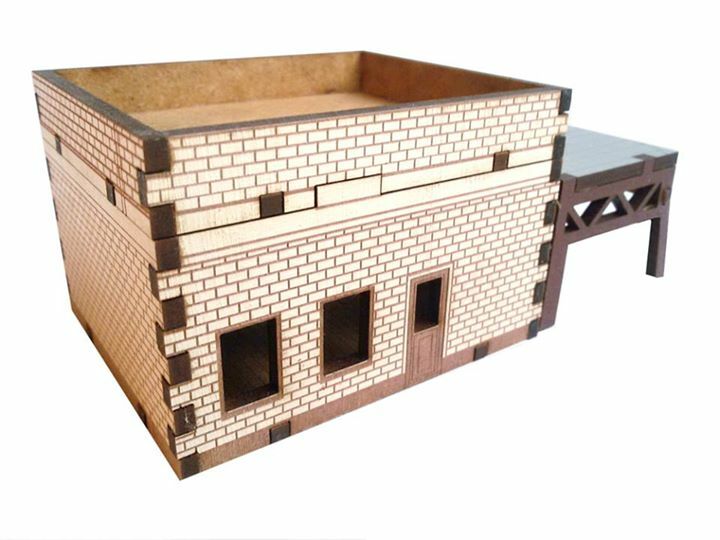 A Warehouse is a very useful and versatile piece of terrain. 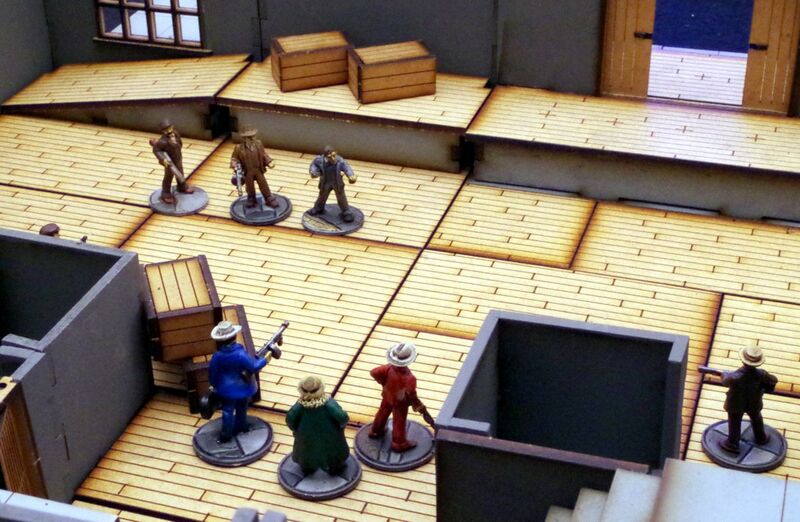 Over the months we have used ours to represent warehouses / industrial terrain in a wide variety of miniature gaming genres including Gangsters, Zombies, Dr Who, Modern Police Action, 1930's Pulp, WW2 and many more. 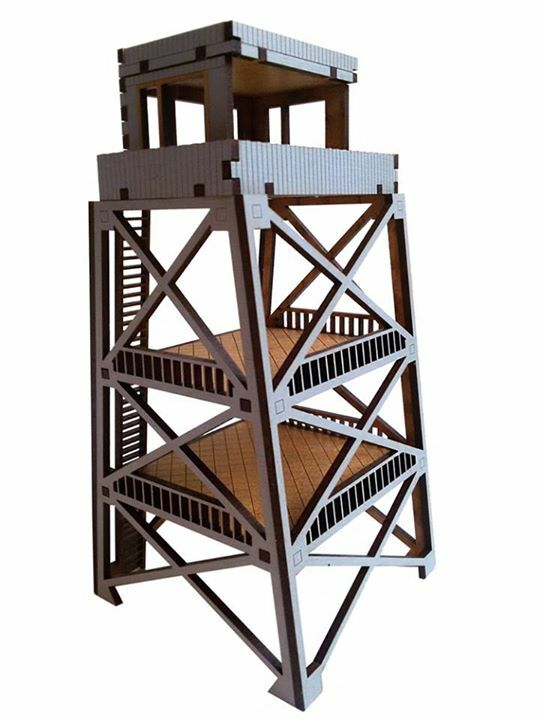 The Terra-Block Warehouse can be set out in a different configeration each time you use it. The configeration shown in the photographs measures 60cm x 45cm x 10cm high. When we've posted battle reports featuring it, we've always had a stack of emails asking which Terra-Block sets were used. 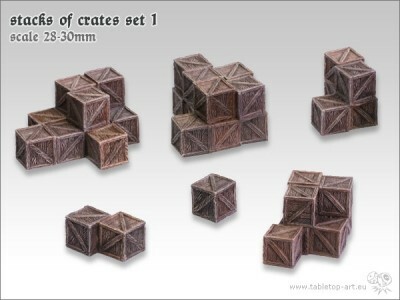 We have now put a warehouse deal together, where you can save 20% compared to the cost of buying the individual pieces. This warehouse deal cost £106.40 and is post free to UK, Europe & USA / Canada. 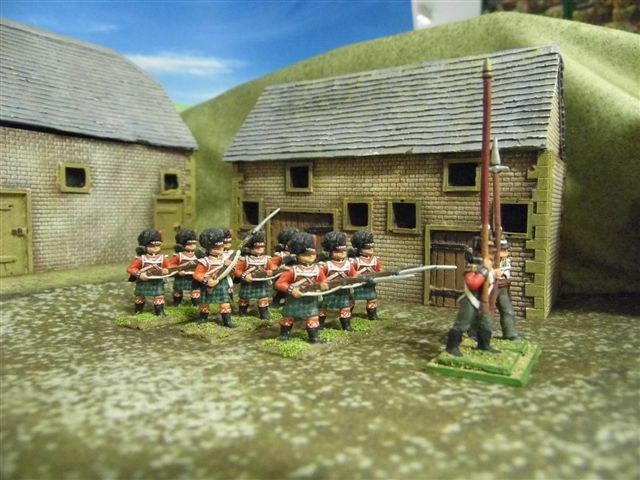 Exclusively designed for Battlefield Buildings by Nick Buxey, these buildings are perfect for wargaming the Hundred Days in 28mm. Gemioncourt Farm stood at Quatre Bras and was defended by the Dutch, against the French, in the days before Waterloo. 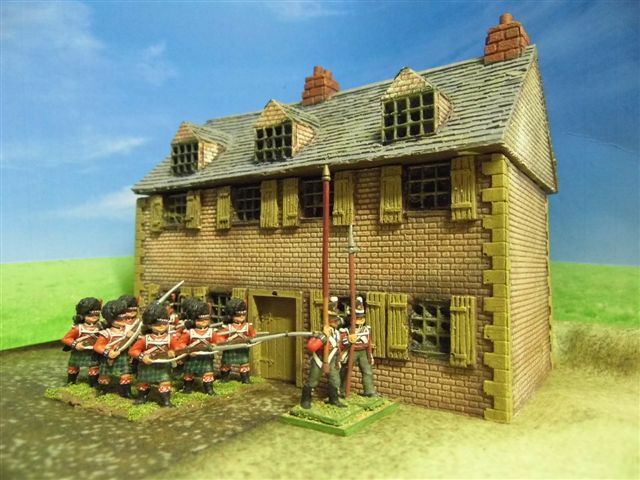 The buildings would also be suitable for other North Western European wargaming. The Buxey 1815 range is expanding all the time. These latest additions are the Gemioncourt farmhouse, stables, barn and gatehouse. 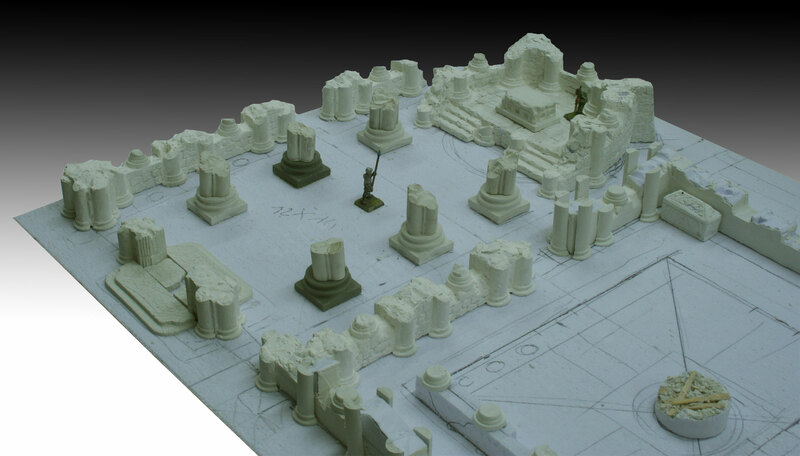 More buildings are planned, so keep checking the website. 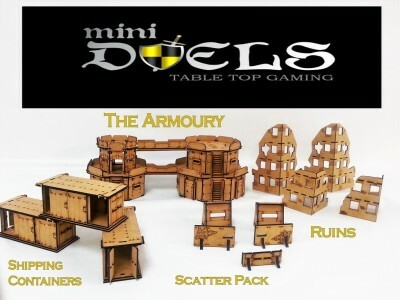 We are a local game store called Mini Duels in Winter Park Florida, and as a lot of you know we can't play our miniatures games without terrain. 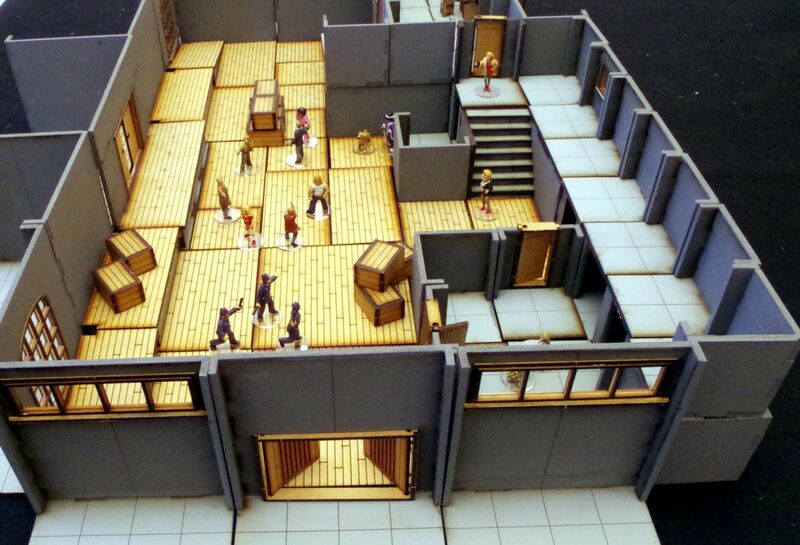 As owners of a game store we know first hand that terrain not only needs to work well in a game but it needs to also be functional. 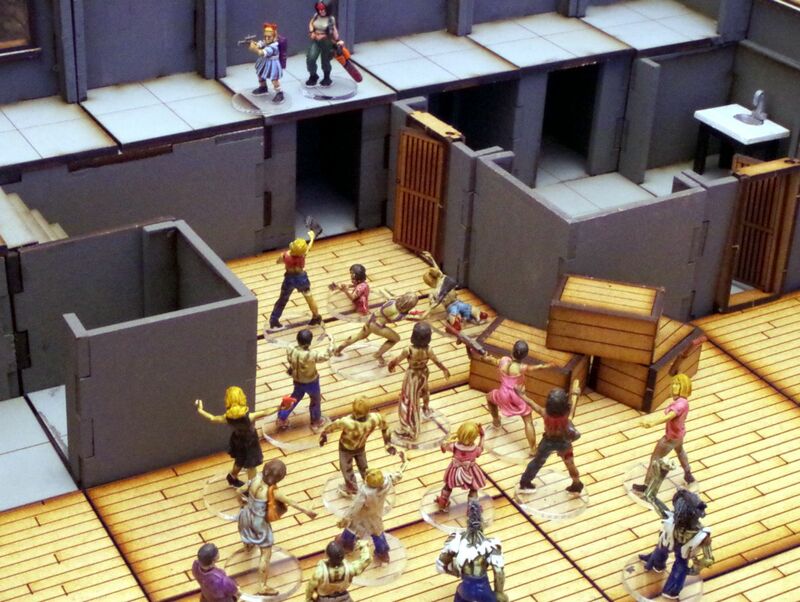 This is where having a store and players that have tested our terrain comes in. 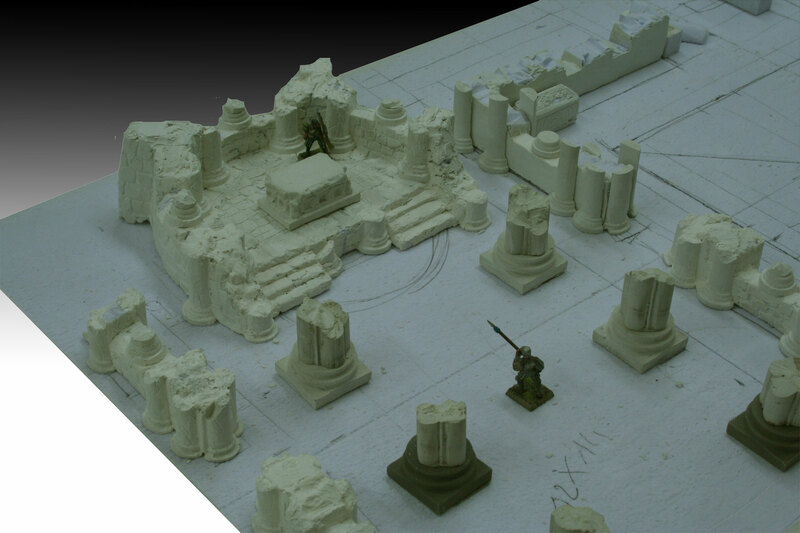 All our terrain has been play tested by our customers to ensure that the terrain works in different games. Now this is where your pledges come in. 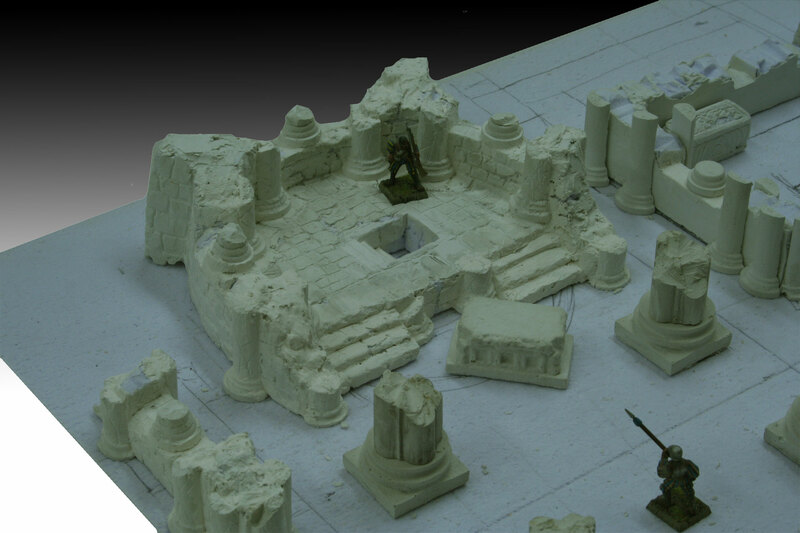 By pledging, you will help in producing our featured terrain and receive what we feel to be playable terrain, terrain that can be used not only on top but inside as well. We also have an aggressive fulfillment plan of getting this product out to you by the end of the year. 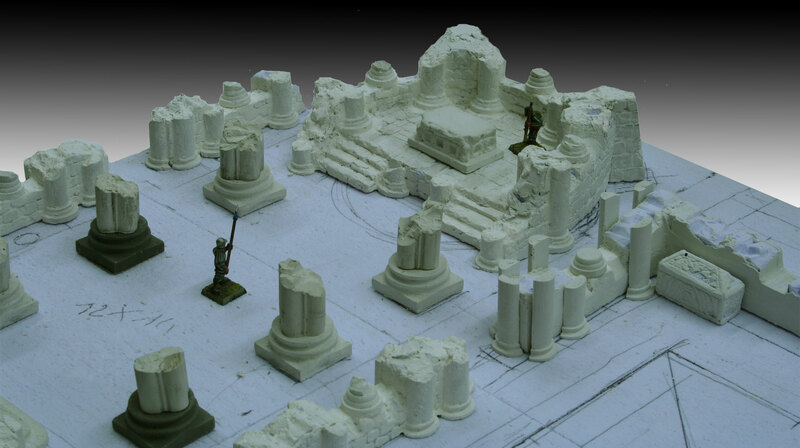 We already have this terrain drawn up, designed and ready to go. If you all help us to get funded, we will be shipping out rewards once funds are sent to us. 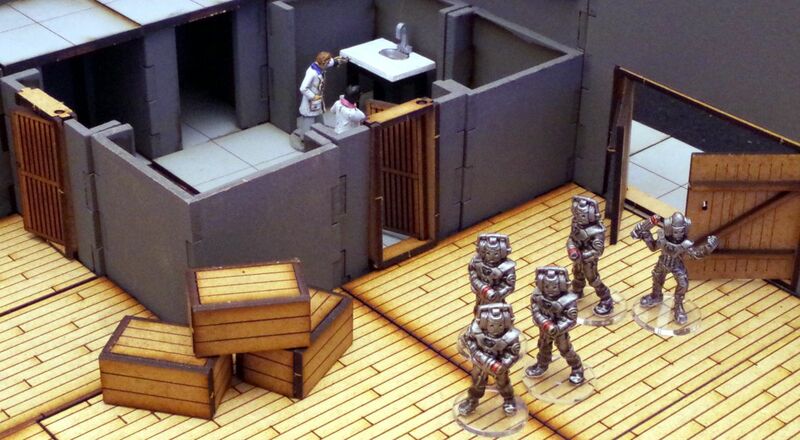 Front Arc continues their announcements of their terrain sets for the upcoming Kickstarter campaign. 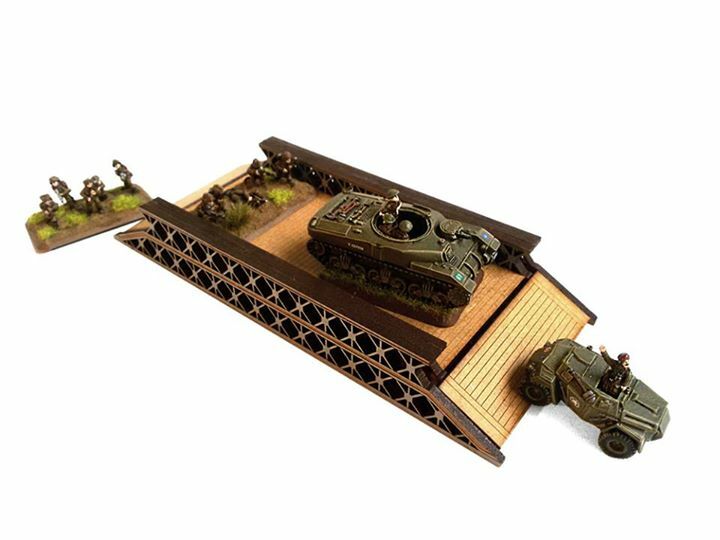 If you need to cross the river with your troops, or need a good view to the front lines - this set gives you all the tools. 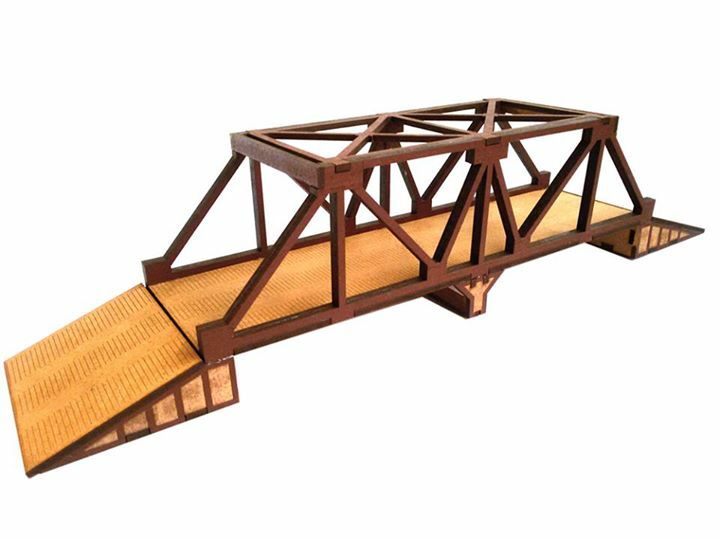 Build a small control post near the bridge and no spies will come to your side of the river!